Diamond cup wheels have been developed for use on grinding machines with suction and angle grinders with sufficient protective cover. 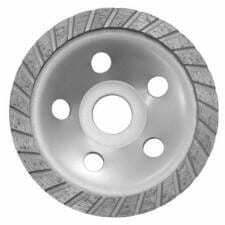 These grinding pots are the ideal grinding tool for concrete and stone processing. Abrasive performance and service life have already proven themselves millions of times in practical use. 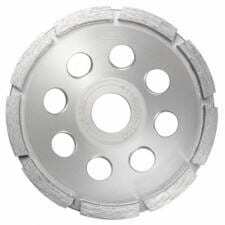 The Diamond Grinding Pot (DST) Perfect is mainly used for grinding stone and screed floors, but also for removing concrete burrs and for stonemasonry work. Due to its universal range of application and a good price/performance ratio, the DST Perfect is an optimal tool. 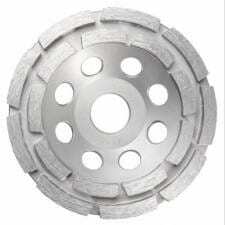 The Diamond Grinding Cup (DST) 56 Special is the special tool for grinding concrete and natural stones. A particular advantage is that the user can choose between a single-row or double-row segment arrangement, which makes the DST 56 Special suitable for any application. The Diamond Grinding Cup (DST) 76 Special is the special tool for abrasive materials such as screed, sand-lime brick, plaster, gas concrete and fresh concrete. A particular advantage is that the user can choose between a single-row or double-row segment arrangement, which makes the DST 76 Special universally applicable. 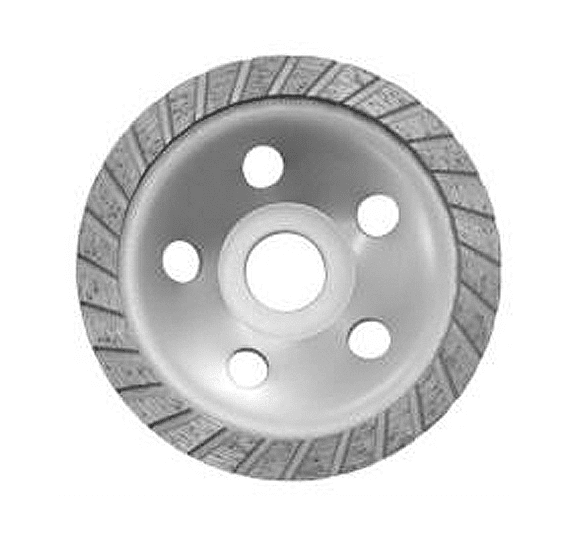 The Diamond Grinding Cup (DST) Turbo Special has an extremely aggressive “Turbo” grinding edge for grinding concrete and natural stone. The DST Turbo Special is rounded off by a very high stock removal rate with minimum effort and at the same time a finer grinding pattern and a very long service life.